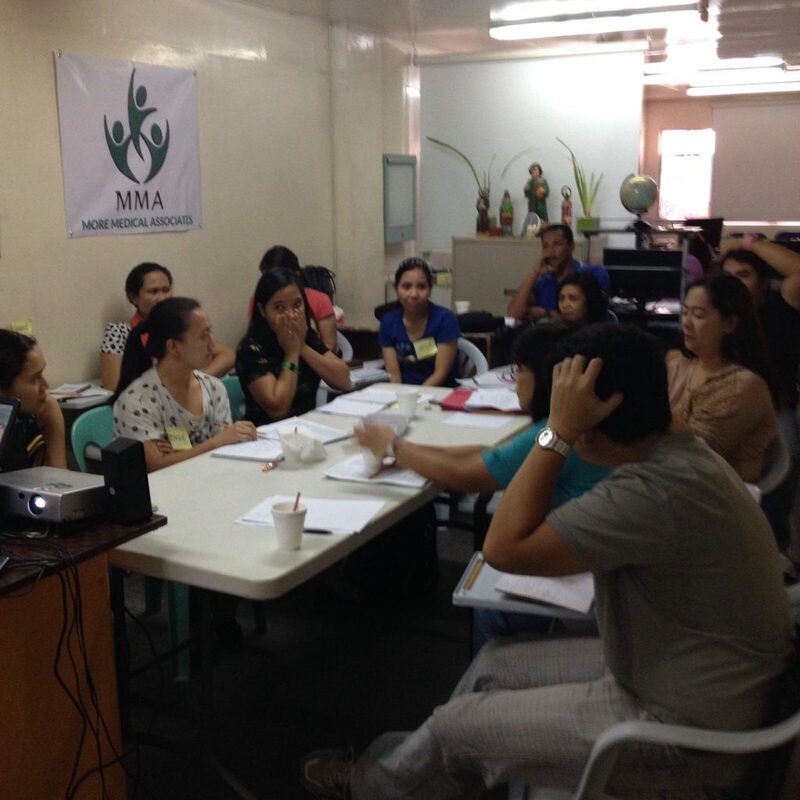 MMA have launched a range of revision courses at our offices in Manila. The IELTS Support program is provided by 2 IELTS certified tutors. The course will review all aspects of the IELTS test to make sure you are on-track for your band score. The 3 Day Revisions course is designed to give you a final burst of intensive practice before you sit the IELTS test. 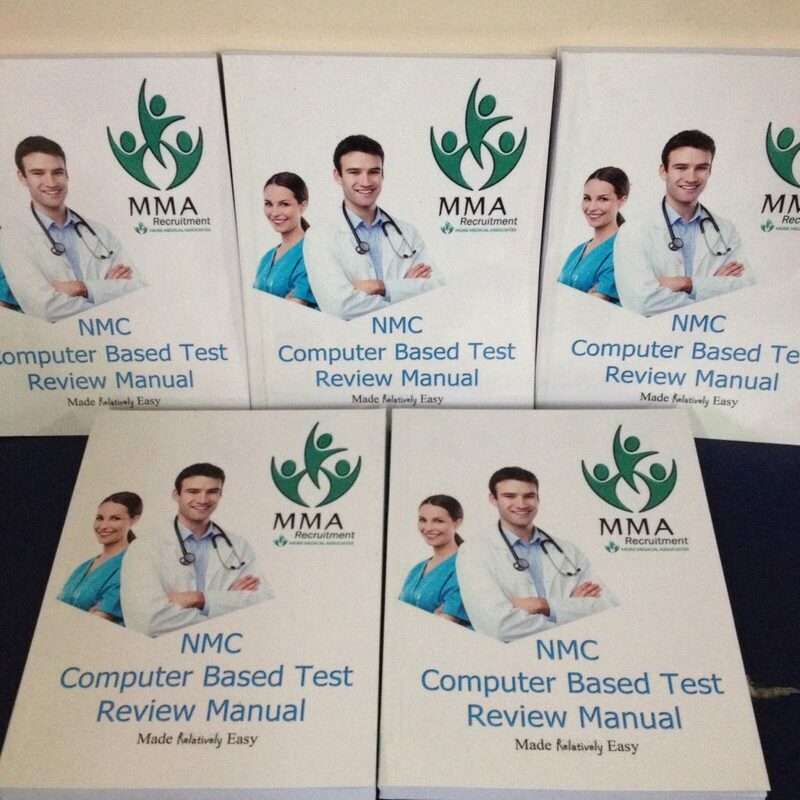 This is offered completely free of charge to all nurses who are registered for employment with MMA healthcare. At the same time we prepared a complete study guide and online course for all nurses to help them prepare for the CBT test. 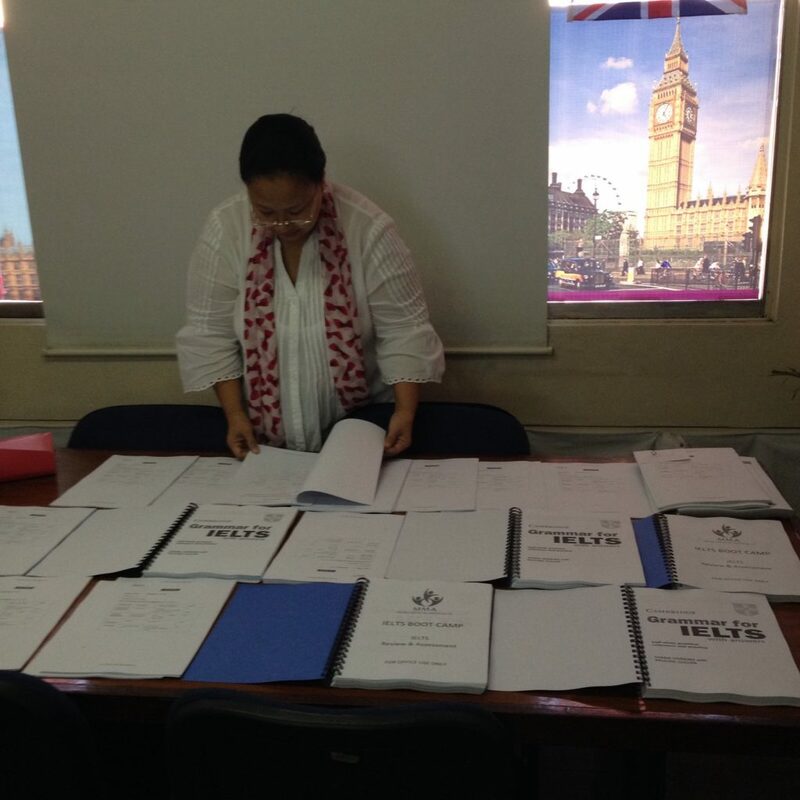 All overseas applicants need to pass a computer-based test and comply with all other initial requirements of the NMC overseas nursing process to be eligible for UK registration. As you can see the courses offers a lot of value for your preparation and it is absolutely the best way to spend the final days before you sit your IELTS or CBT exam.